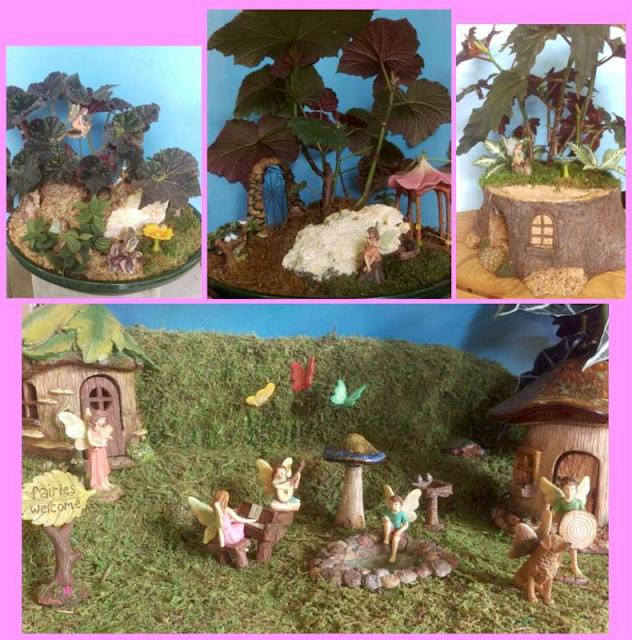 Come see our collection of Fairy Gardens. Take home one of our designs or the materials to make one of your own. This is a great activity to enjoy with your children or grandchildren.